Technology has changed the way we can connect with individuals within the workplace. We recently defined flash mentoring and how easy it now can be to find an employee to help you with a specific learning need within a couple of minutes through mentoring software. We asked Stephen Grindrod, Managing Director of Career Services at Insala to explain Mentoring Circles (i.e., mentoring groups), their benefits and how they are now being facilitated online within the workplace. Mentoring Circles are a group of individuals with specific areas of expertise that are willing and able to share with the others in the circle as well as having a need to gain/obtain knowledge for themselves in topics that are areas of expertise of others. The participants within the circle have been brought together with a collaborative set of skills, knowledge or experiences. This means they play the role as a mentor and mentee, but in a more informal manner - as opposed to a one on one long-term formal mentoring relationship. What are the benefits of a mentoring circle? 1. Enhance Diversity - Participants in the circle can work with all types of people, perspectives on an issue can be discussed, and feedback from participants from different cultures gives the individual a different view on solving issues. 2. Faster Problem Solving– Since it’s not a 1:1 relationship, problems can be solved quicker and more efficiently since there are more experiences shared within the circle. 3. Enabling Greater Networking –When working collaboratively within the group, each member has the opportunity to network and learn everyone’s role within the organization. 4. Less Time Commitment– Problems are solved faster and because it’s not a relationship, less time is required, which allows individuals not to be tied down to any commitment. What are your recommendations for creating a Mentoring Circle? 1. Identify the objective(s) for the mentoring circle and create the circle, stating the objectives. 2. Only invite participants to the circle that can fulfill these objectives. 3. Communicate roles, expectations and how the circle will function to all participants. 4. Ensure the circle is accomplishing the goals set and/or identify any areas of need by continuous feedback from all participants. 5. Limit the number of members in the circle. You have heard the expression too many cooks spoil the broth; the same is for a mentoring circle. Introverts alone may not engage, extroverts may take over; find a solid middle ground. How can mentoring software support a Mentoring Circle? I’ve seen different ways on how mentoring software can support a mentoring circle. It really depends on how you would like the circle to function – should the group meet in person, or engage online? 1. Mentoring Circle – Meet in person – If the circle actually meets in person on a regular basis then I recommend using mentoring software to create the circle only and used to send notifications to the circle. The circle manager or administrator would search for profiles that have skills and competencies to fulfill the objective and invite them. Once you have enough members the circle manager would then send a notification on when they are going to meet. 2. Mentoring Circle – Only online – Online mentoring circles, where users are invited to the group, are becoming more popular. These circles are the same as above, but ideas are exchanged using the technology. There are definitely pros and cons, using technology. Members and administrators alike save time in online-based circles and members can share ideas whenever it is convenient for them. What features are needed with technology to support a Mentoring Circle? 1. Everyone needs to be able to create a profile that includes their experience, education, and core skills/competencies. I also recommend the individual uploads their photo to bring that human element into the Circle. 2. The circle manager / administrator should be able to upload the objective of the circle, making it clear to all its invited participants. 3. You should be able to invite participants based on employee profile information; this includes competencies, department they are working, etc. 4. Individuals in the circle should be able to chat, exchange ideas, and upload events and photos to the circle. 5. Privacy settings – Only circle members should be able to see each other in the circle and their exchanged conversations and feedback. 6. 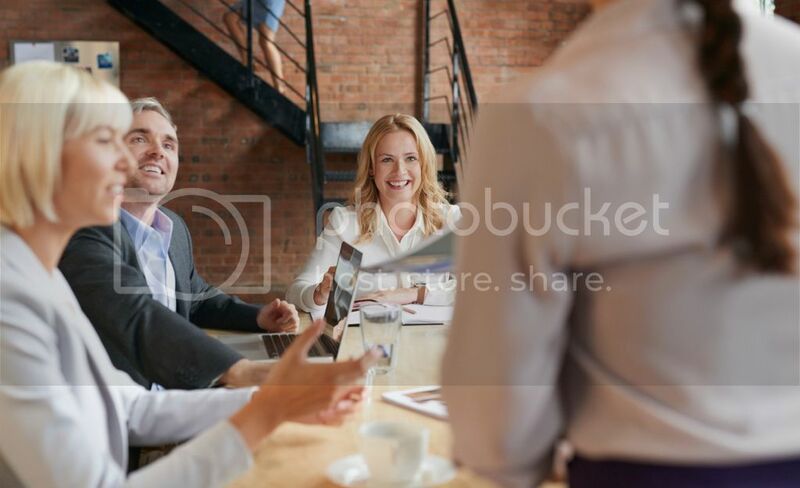 Create Events – If the meetings are going to take place in person, it’s helpful to create meeting events that are available to the members to accept or decline. The administrators will then be able to see who will be attending, and plan accordingly. For more information on bringing your organization’s mentoring program into the digital age, visit Insala today.